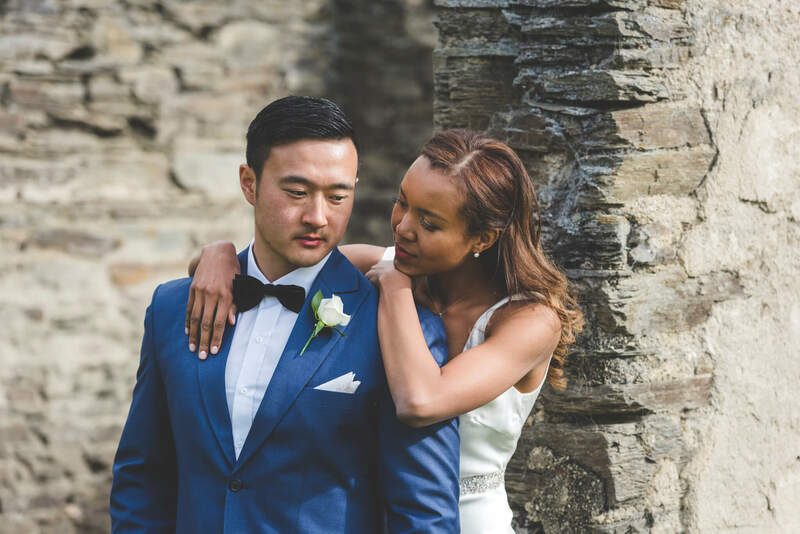 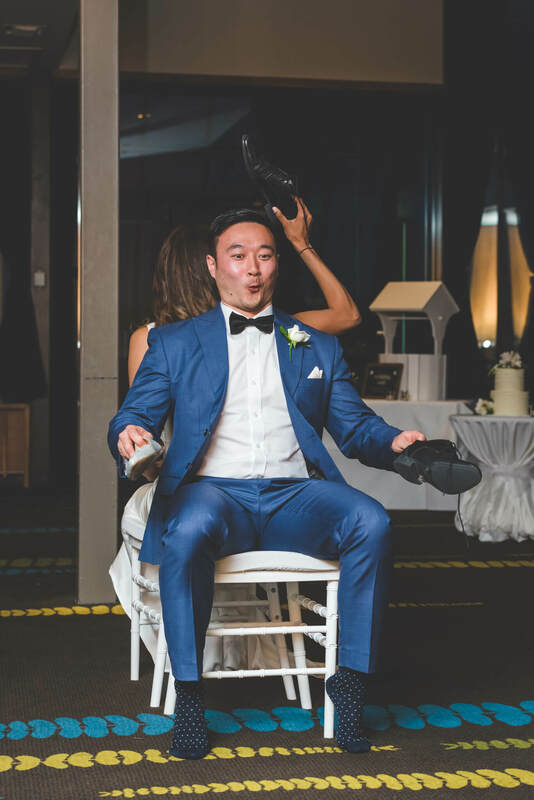 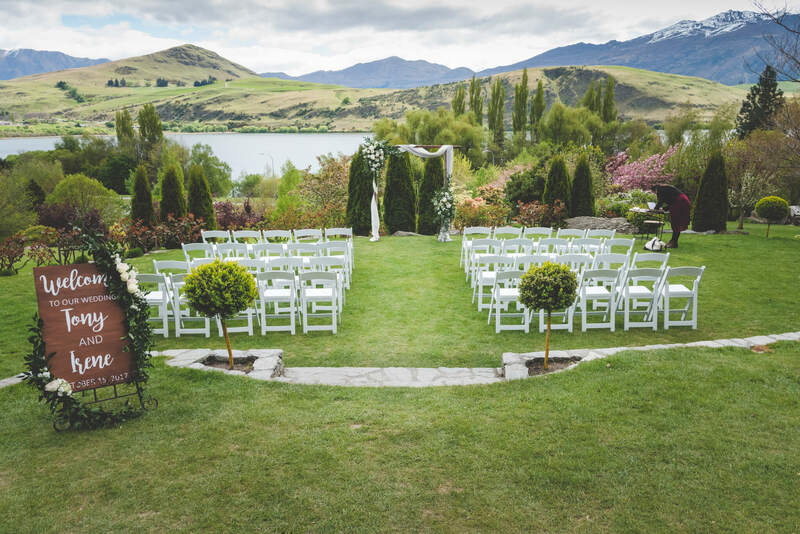 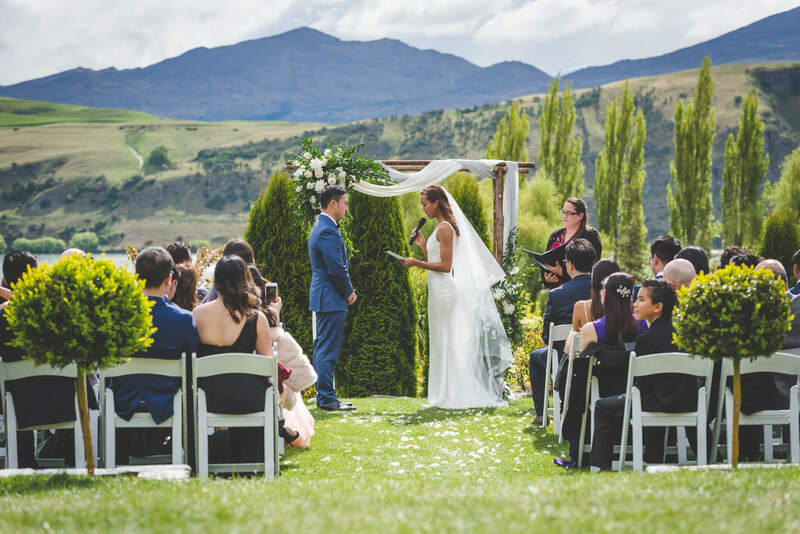 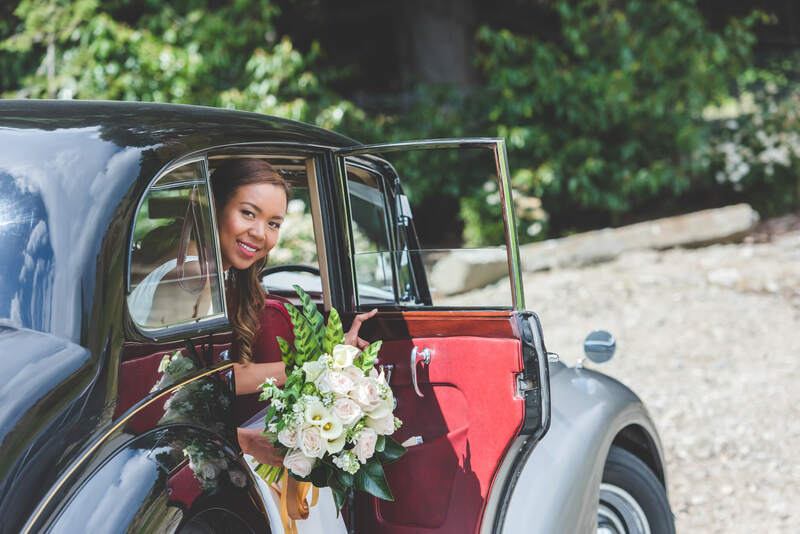 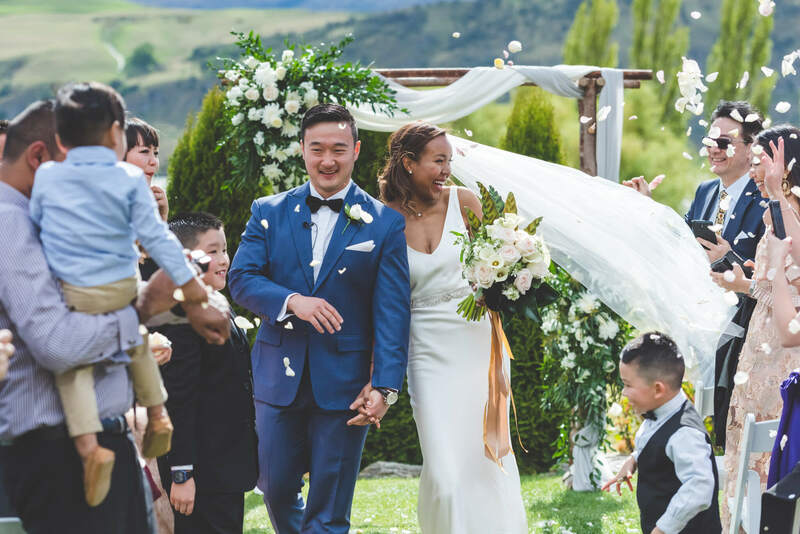 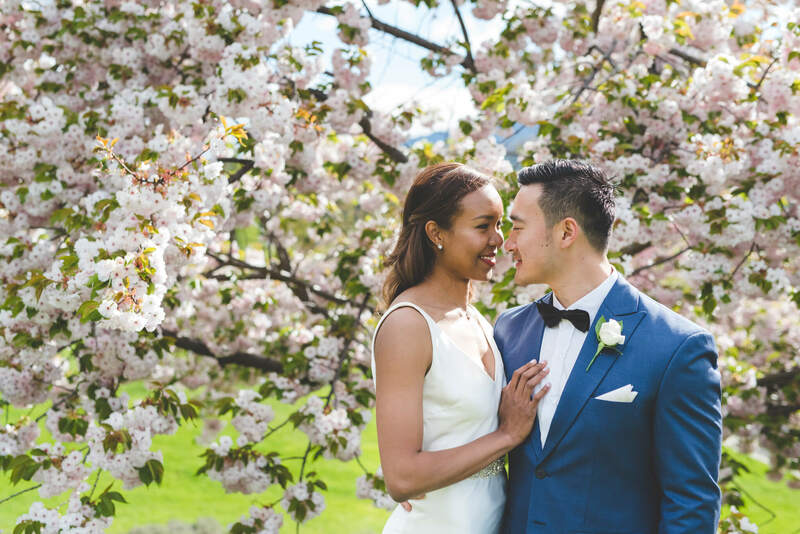 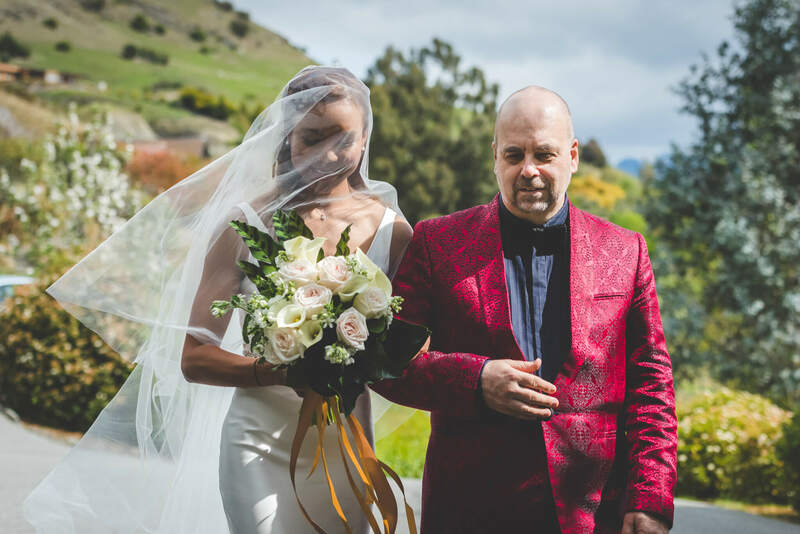 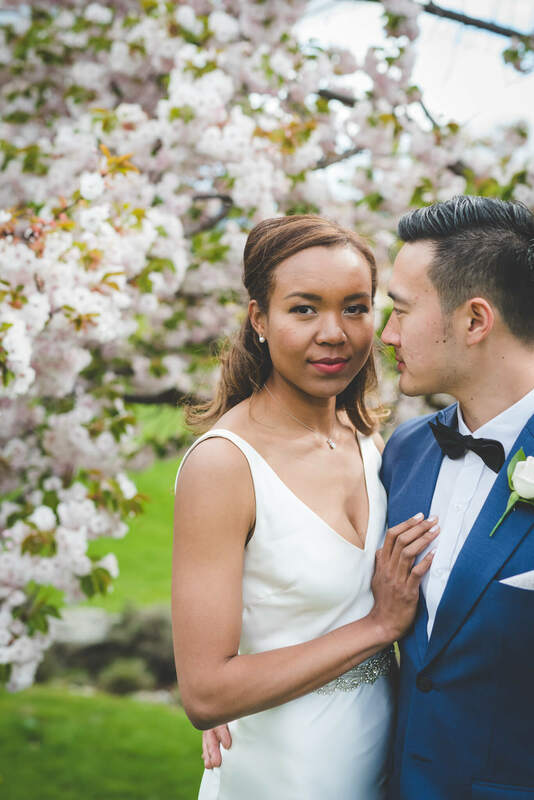 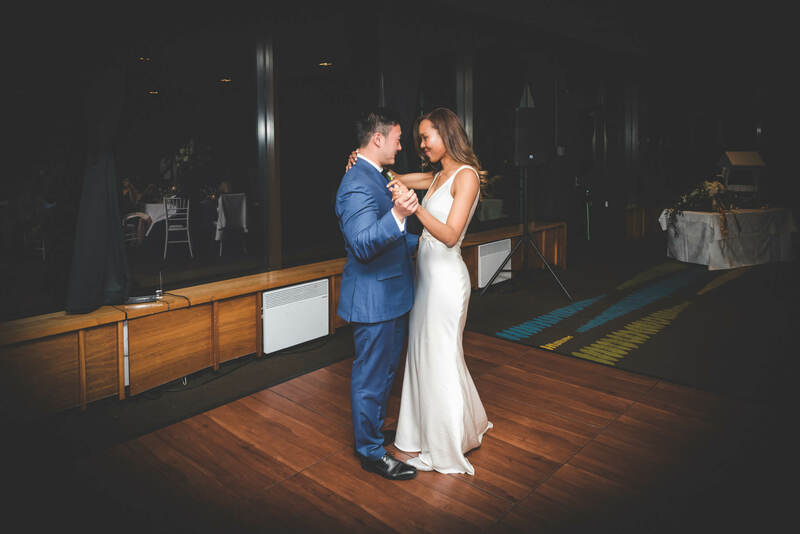 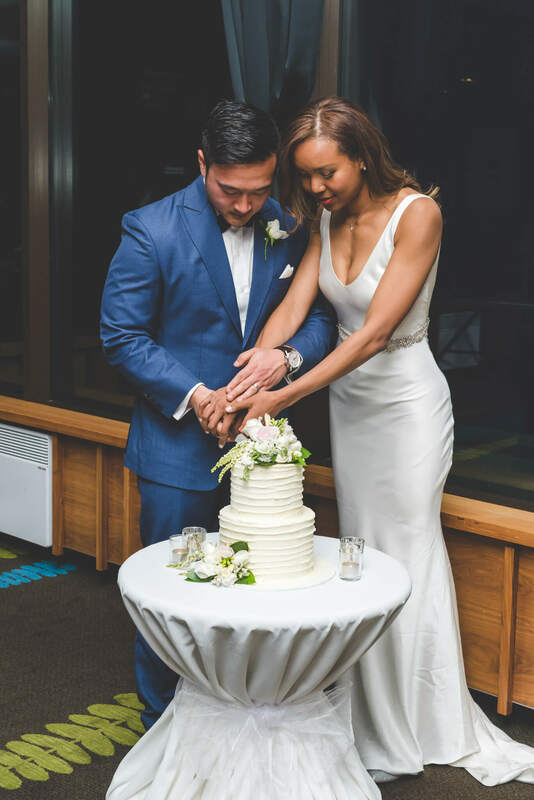 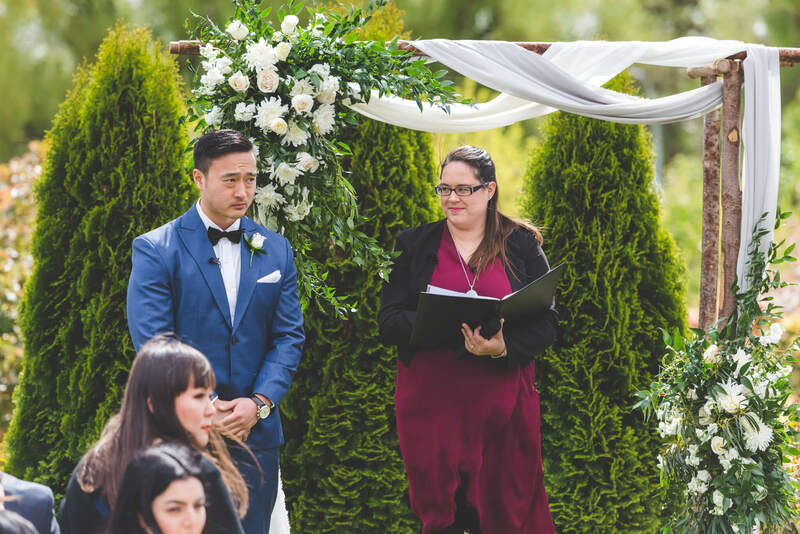 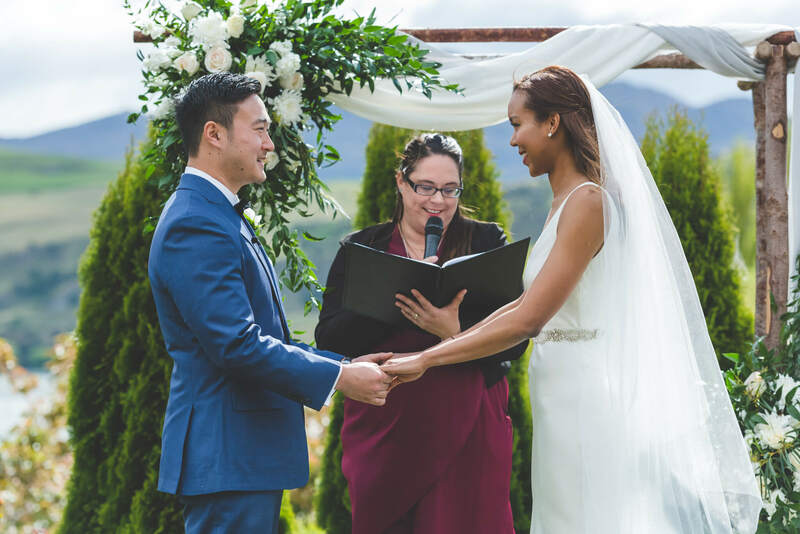 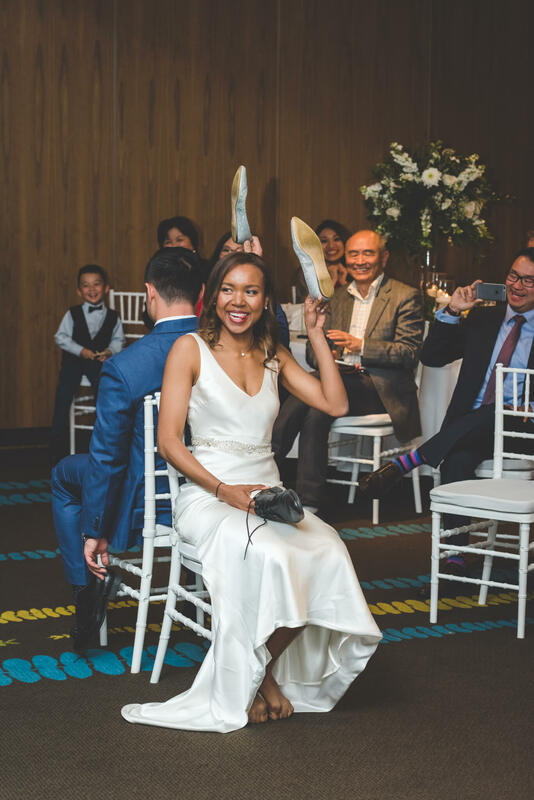 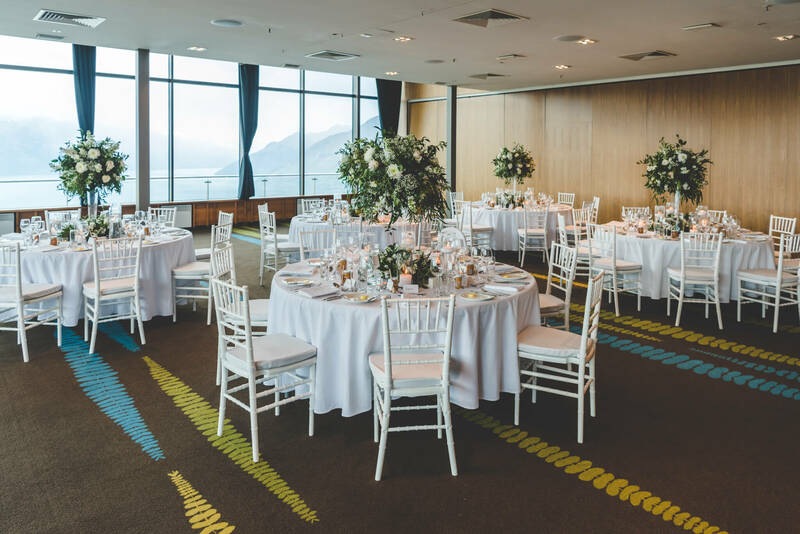 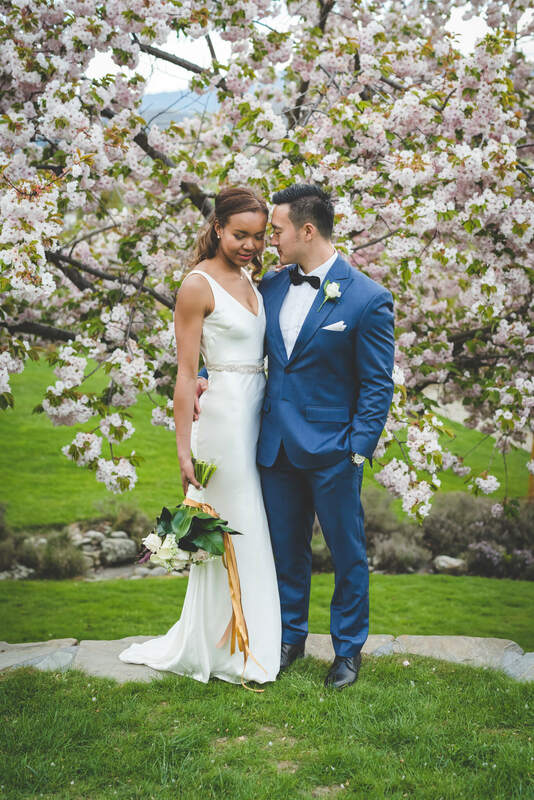 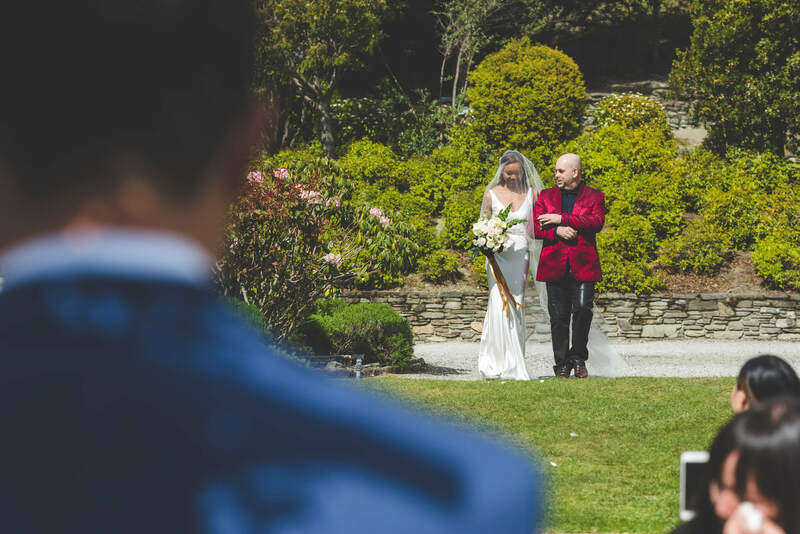 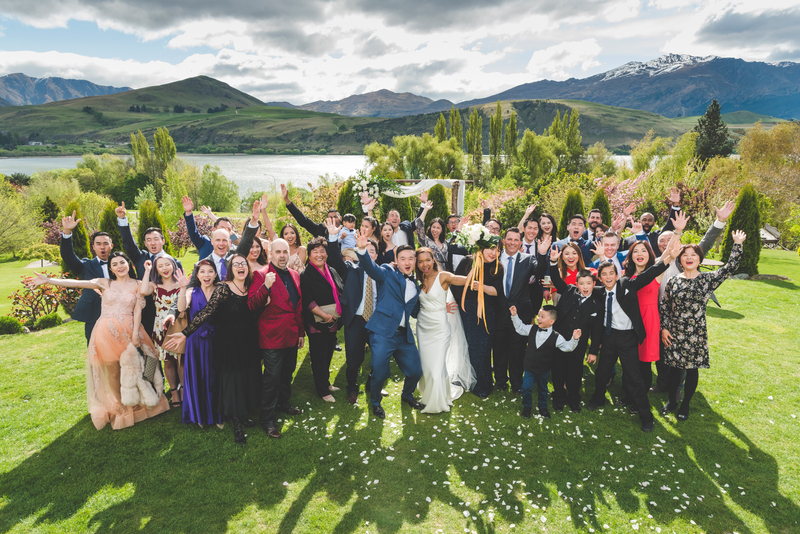 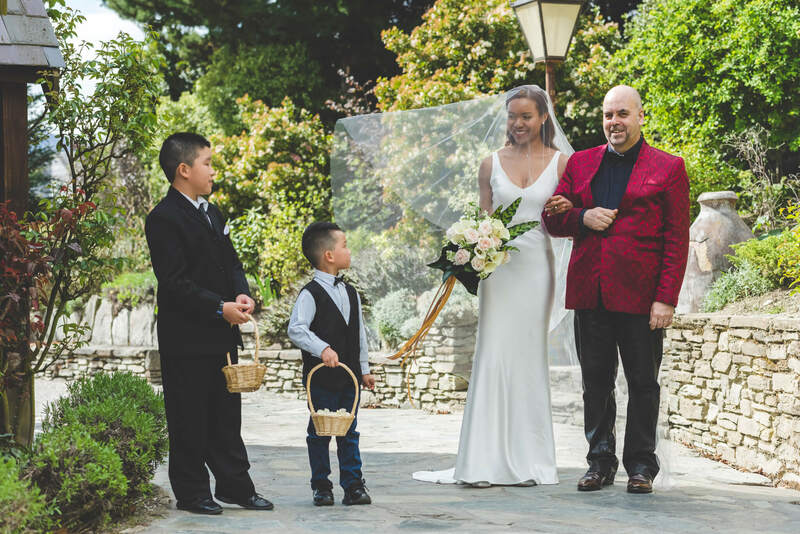 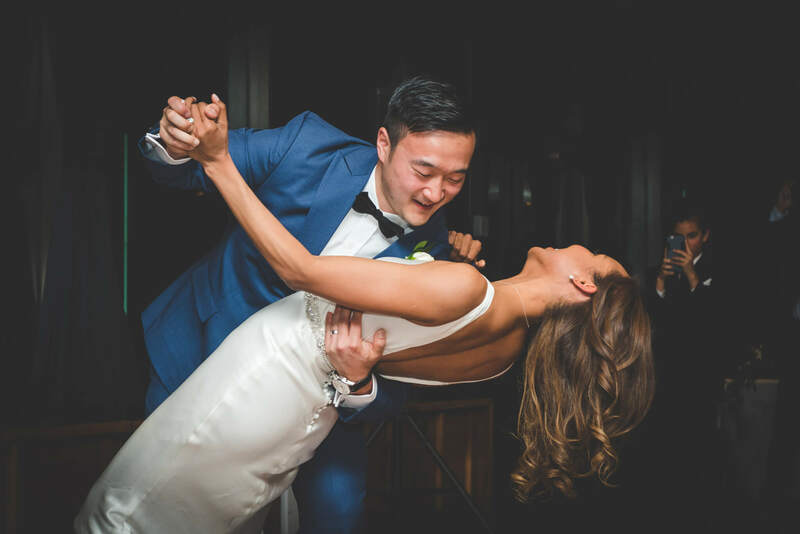 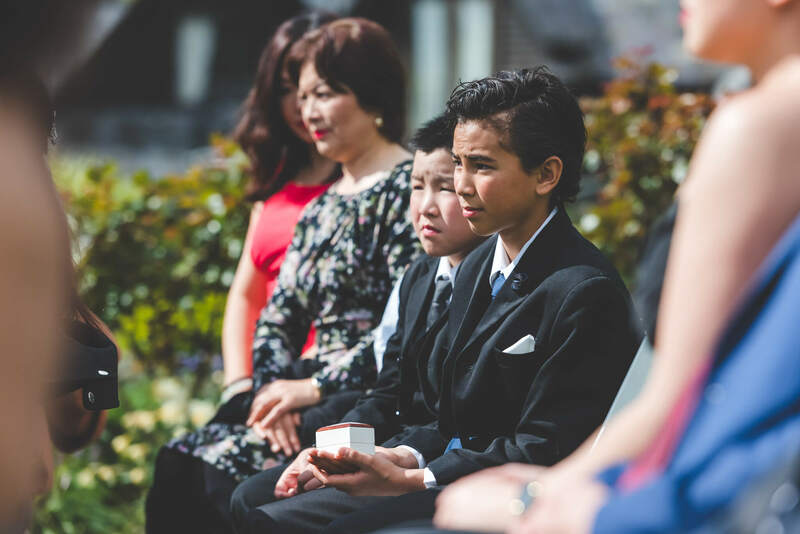 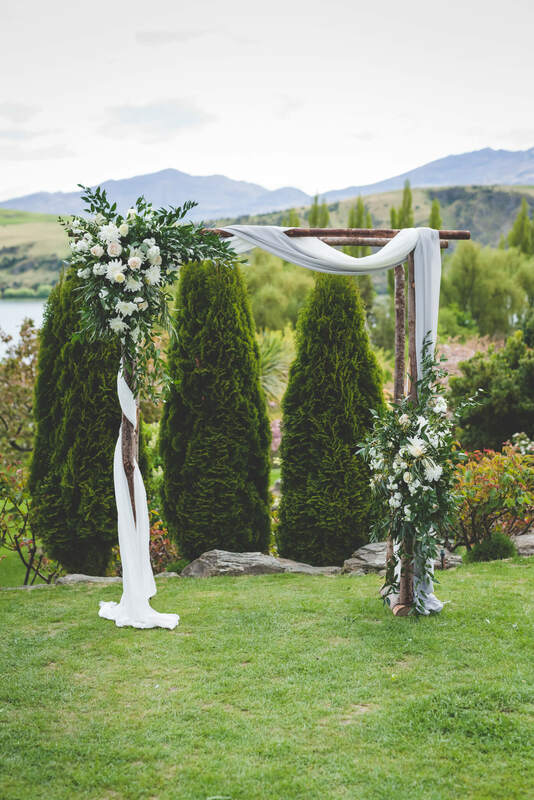 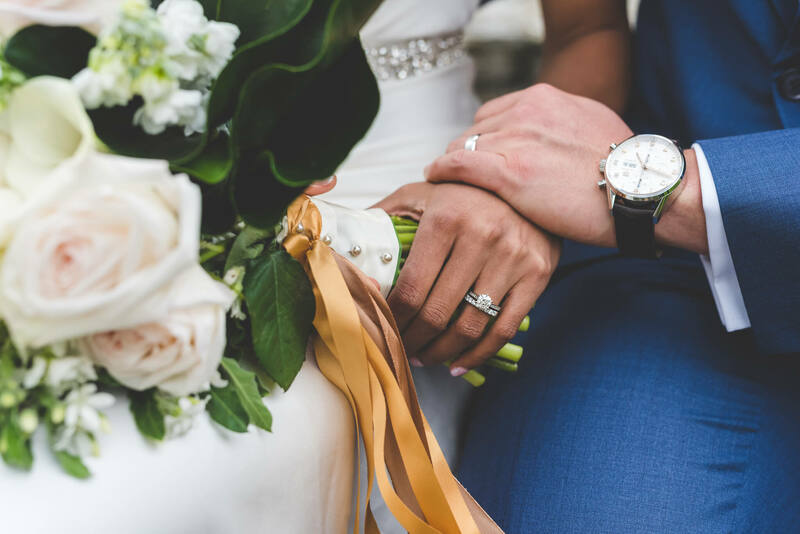 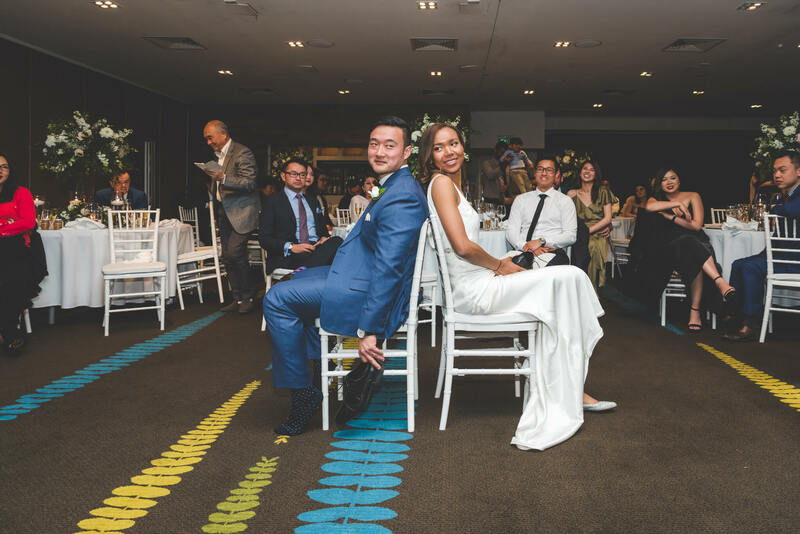 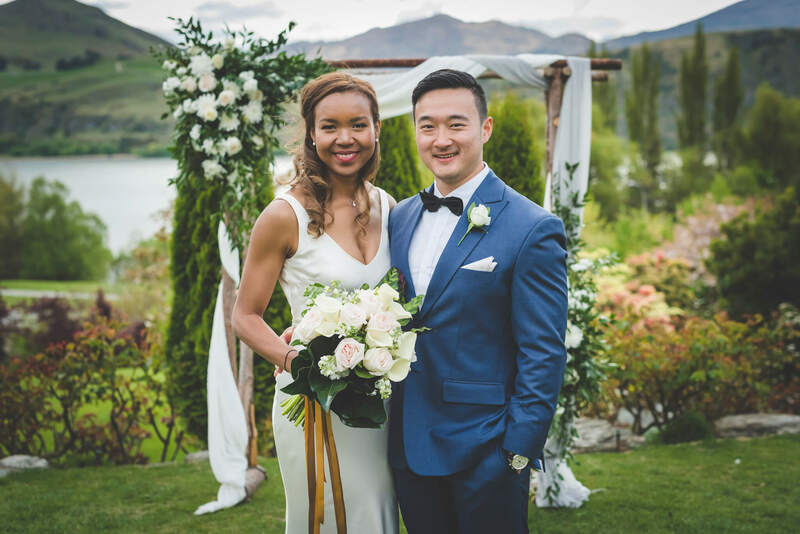 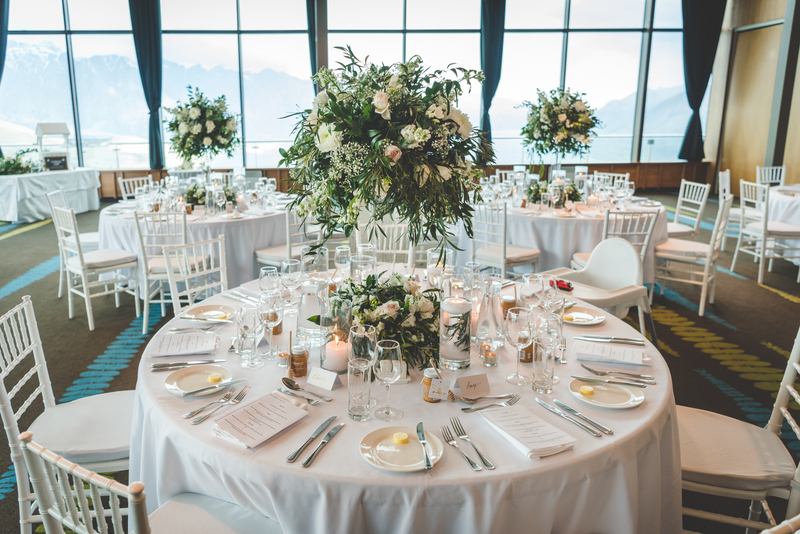 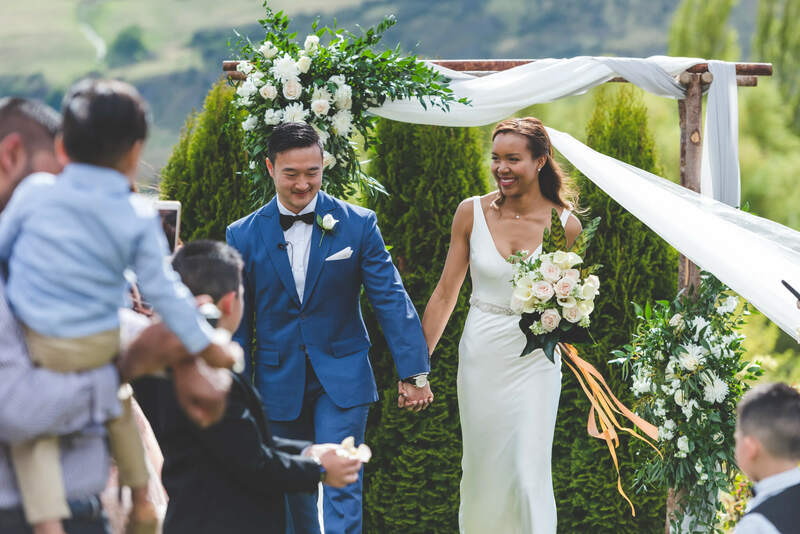 With the pairing of Chapel by the Lake and Skyline Gondola, Tony and Irene treated their close family and friends to the most beautiful views in Queenstown for their special day. 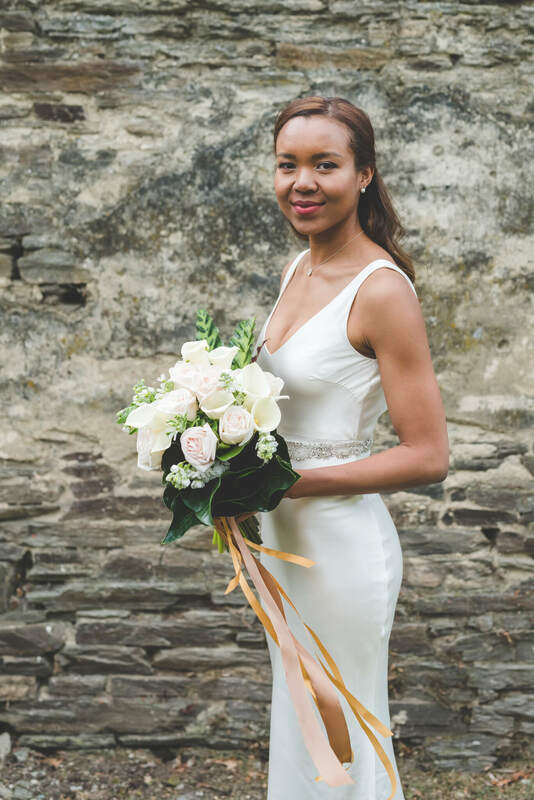 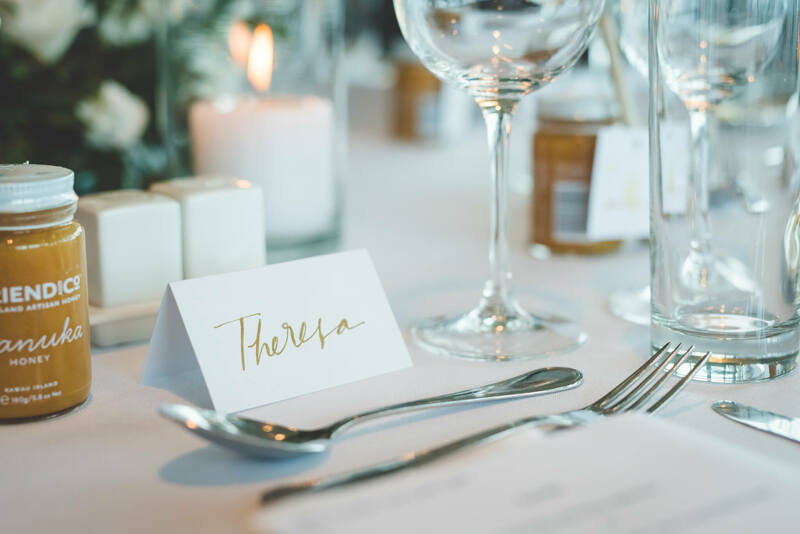 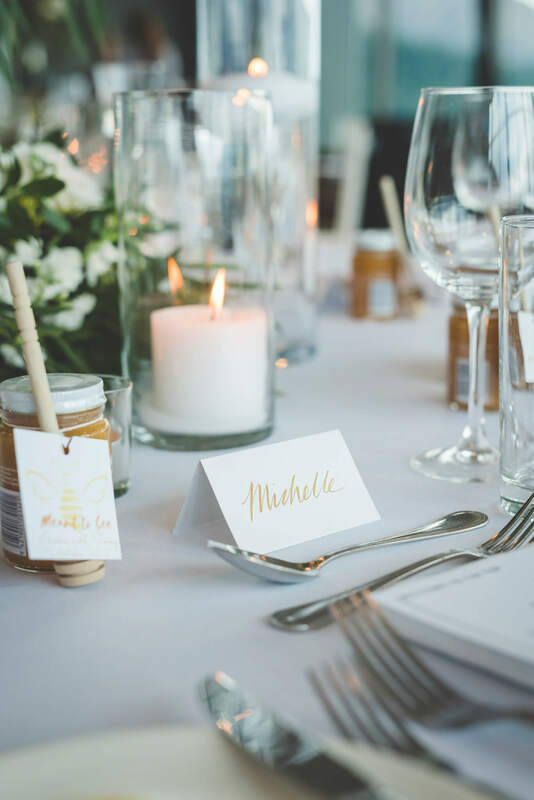 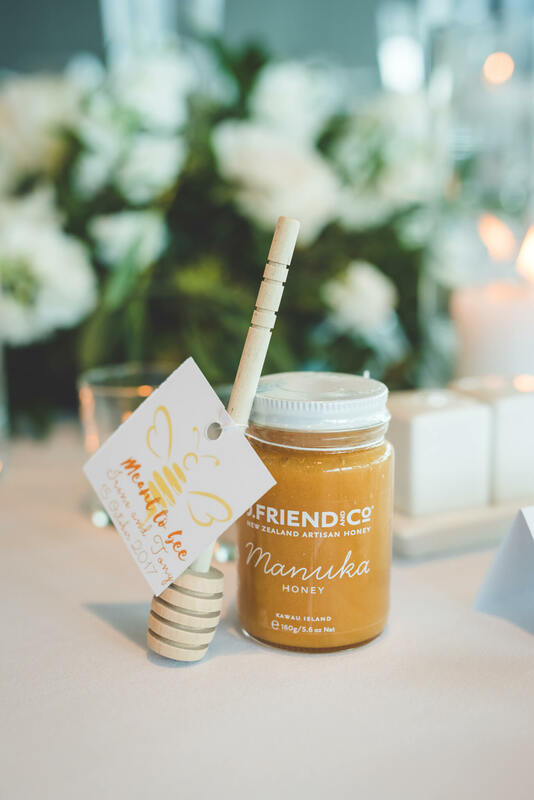 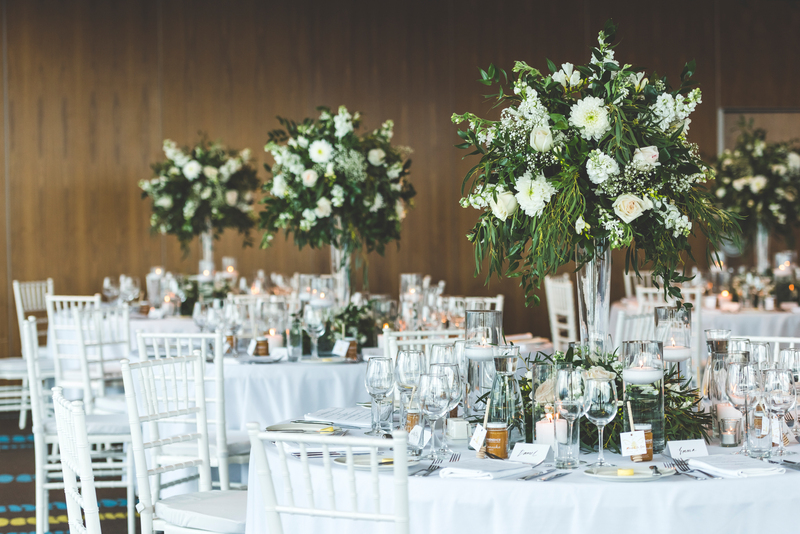 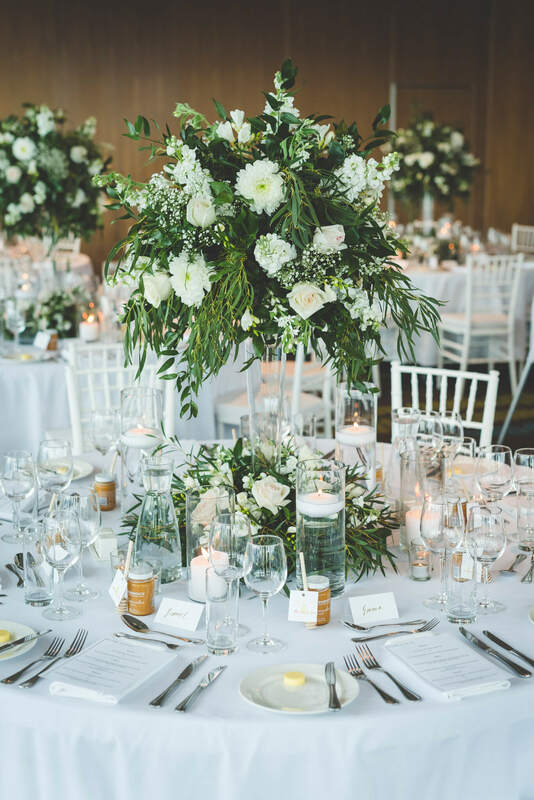 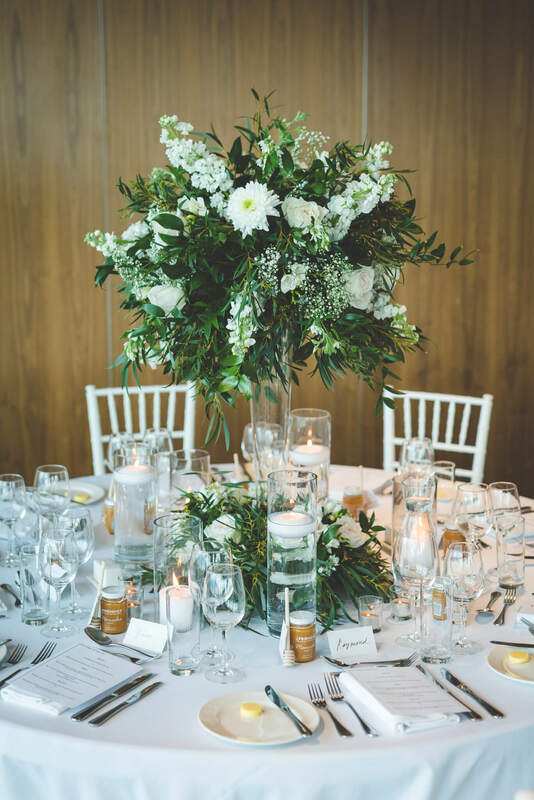 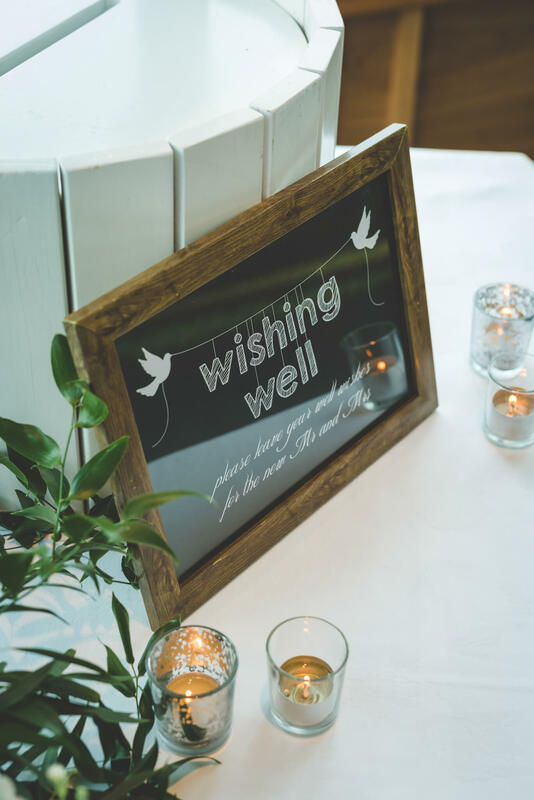 Going with a classic and elegant style Brough forward to the modern day, Tony and Irene designed a ceremony and reception with whites, greens and golds in the form of stunning florals, exotic foliage, candlelight, hand-painted placeholders and sweet honey favours for guests. 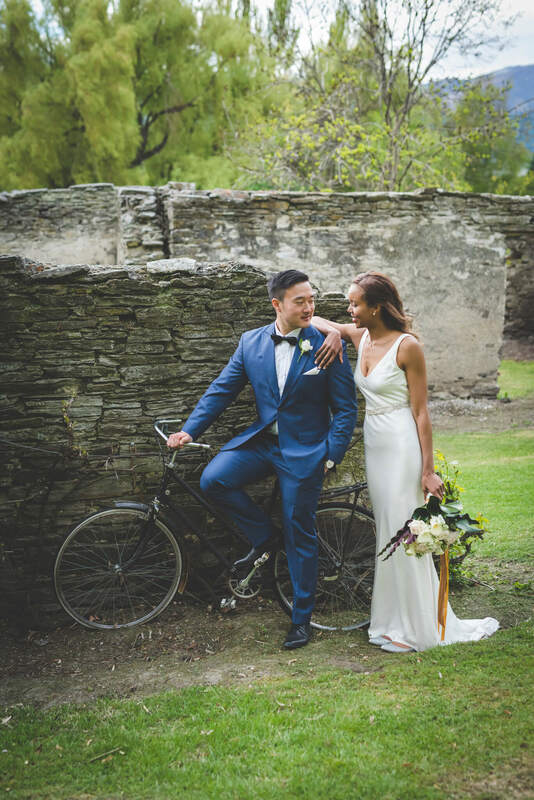 The two absolute superstars also had a pre-wedding photoshoot with their photographer Rich Bayley, who whisked them over the hill to Wanaka for a gorgeous portfolio of wedding photos and some equally awesome memories. 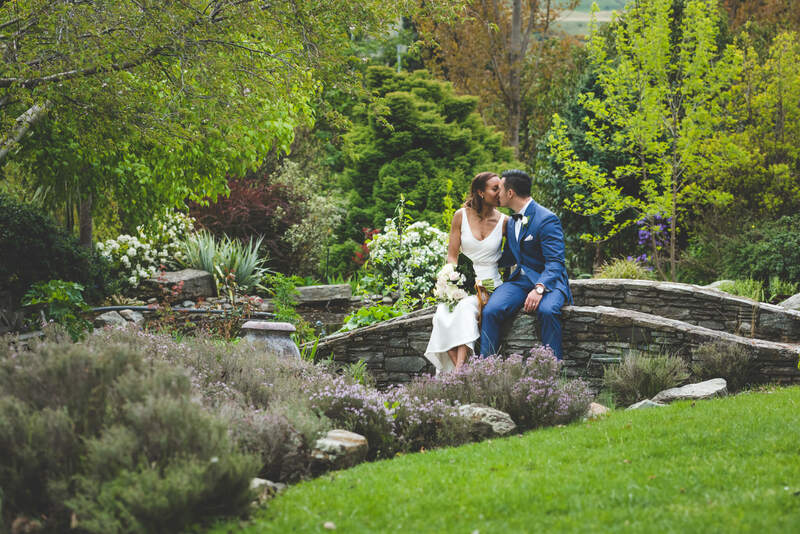 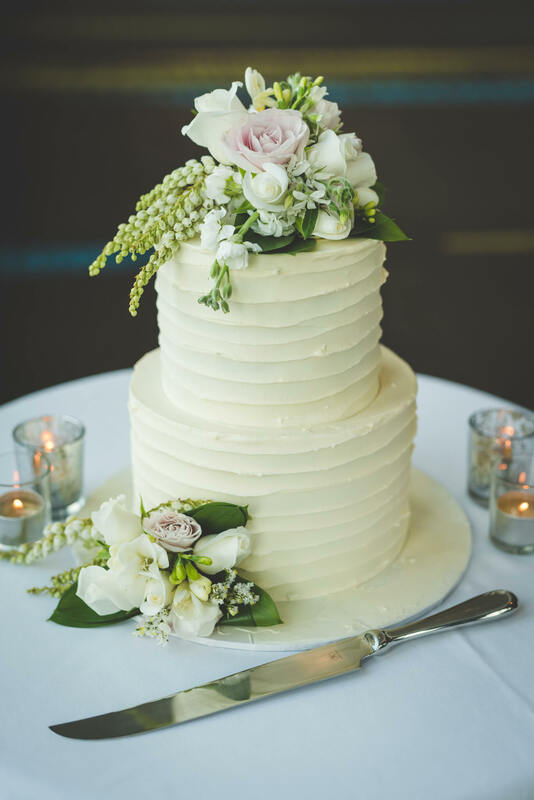 Hop on over to their blogpost to take a peek at some more breathtaking photos and scenery!